This book is probably my most anticipated debut novel, if not one of my most anticipated books overall for 2019. 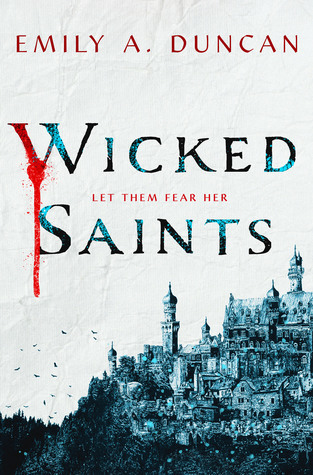 Wicked Saints has gotten a lot of hype, and after reading the ARC, I can say it deserves all of it. This book broke me, in the best possible way, and I don’t think I’ll ever be over it. Read my review here for more of my ranting. “A girl who can speak to gods must save her people without destroying herself. 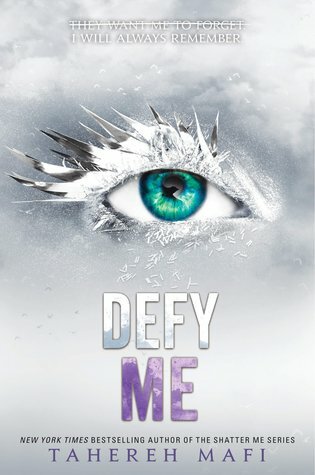 The Shatter Me series has been one of my favorites since I first read it as a trilogy back in 2015. While I was nervous at first about the series being continued, I am now 100% on board and so excited for the next installment! The Kenji novella, Shadow Me, really got my hyped for this book! “Juliette’s short tenure as the supreme commander of North America has been an utter disaster. When the children of the other world leaders show up on her doorstep, she wants nothing more than to turn to Warner for support and guidance. 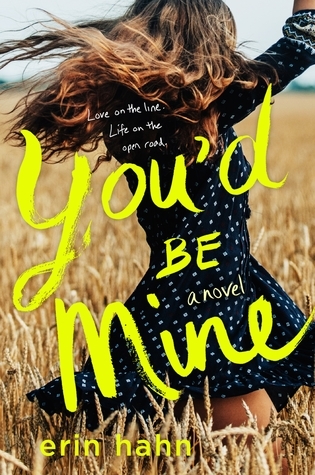 But he shatters her heart when he reveals that he’s been keeping secrets about her family and her identity from her—secrets that change everything. I cannot express how excited I am for this book. I loved the first two novels, and I’ve been dying to find out how it all ends! If you’re looking for a new sci-fi series, definitely pick this one up!! This is the new companion novel to Geekerella. 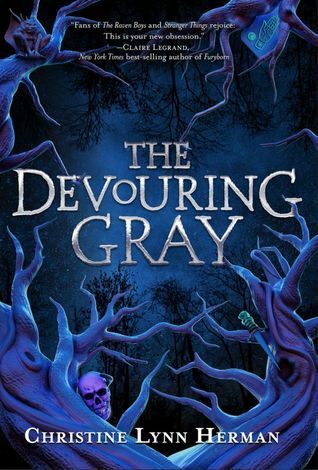 The first book was absolutely amazing, and I can’t wait to see where Ashley Poston goes with this one! 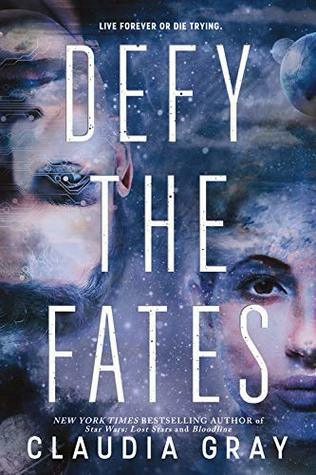 “Imogen Lovelace is an ordinary fangirl on an impossible mission: save her favorite character, Princess Amara, from being killed off from her favorite franchise, Starfield. The problem is, Jessica Stone—the actress who plays Princess Amara—wants nothing more than to leave the intense scrutiny of the fandom behind. If this year’s ExcelsiCon isn’t her last, she’ll consider her career derailed. Uprooted from the city, Violet Saunders doesn’t have much hope of fitting in at her new school in Four Paths, a town almost buried in the woodlands of rural New York. The fact that she’s descended from one of the town’s founders doesn’t help much, either—her new neighbors treat her with distant respect, and something very like fear. When she meets Justin, May, Isaac, and Harper, all children of founder families, and sees the otherworldly destruction they can wreak, she starts to wonder if the townsfolk are right to be afraid. I was lucky enough to read an ARC of this back in January, and it blew me away. It was so much more than I expected. This is definitely not a book to miss! This book has been called a YA Game of Thrones, filled with political intrigue and mystery. This is another book that has gotten a bit of hype, and I’m looking forward to seeing if it lives up to it. 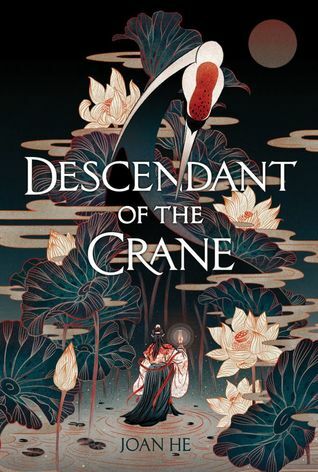 “Princess Hesina of Yan has always been eager to shirk the responsibilities of the crown, dreaming of an unremarkable life. But when her beloved father is found dead, she’s thrust into power, suddenly the queen of a surprisingly unstable kingdom. What’s more, Hesina believes that her father was murdered—and that the killer is someone close to her. 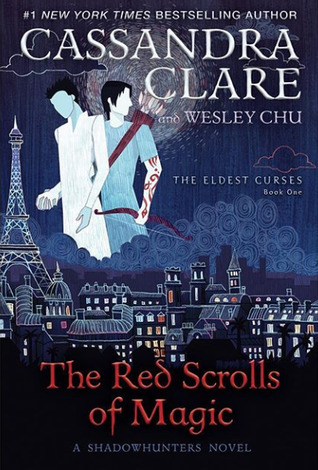 I think everyone can agree that Magnus and Alec are some of the best characters in The Shadowhunter Chronicles. Needless to say, I’m so excited that they’re getting their own series!!! I’ve been waiting for this for too long. “All Magnus Bane wanted was a vacation—a lavish trip across Europe with Alec Lightwood, the Shadowhunter who against all odds is finally his boyfriend. But as soon as the pair settles in Paris, an old friend arrives with news about a demon-worshipping cult called the Crimson Hand that is bent on causing chaos around the world. A cult that was apparently founded by Magnus himself. Years ago. As a joke. Last year, I finally started reading Jenn Bennett’s books, and fell in love with them. I went on a binge of all of her YA contemporaries, and I’m dying for more. At this point, it doesn’t even matter to me what it’s actually about. If it’s written by Jenn Bennett, I’ll read it. “Mystery-book aficionado Birdie Lindberg has an overactive imagination. Raised in isolation and homeschooled by strict grandparents, she’s cultivated a whimsical fantasy life in which she plays the heroic detective and every stranger is a suspect. But her solitary world expands when she takes a job the summer before college, working the graveyard shift at a historic Seattle hotel. 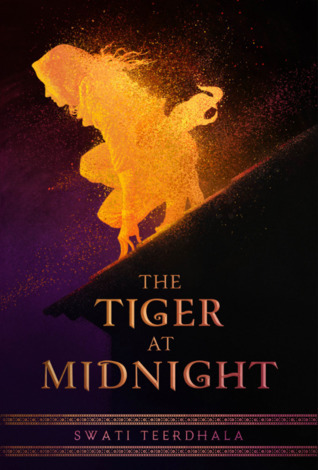 I am living for all the new fantasy novels coming out, and especially #ownvoices ones! This synopsis has me so intrigued and I can’t wait to dive in. “Esha is a legend, but no one knows. It’s only in the shadows that she moonlights as the Viper, the rebels’ highly skilled assassin. She’s devoted her life to avenging what she lost in the royal coup, and now she’s been tasked with her most important mission to date: taking down the ruthless General Hotha. What is your most anticipated release this April? I LOVE all of your reasons behind your most anticipated books! I feel the same way about Jenn Bennett, I was very fortunate enough to receive an ARC of Serious Moonlight and it was so so good! Starry Eyes and Serious Moonlight are definitely competing for my favorite book of hers. 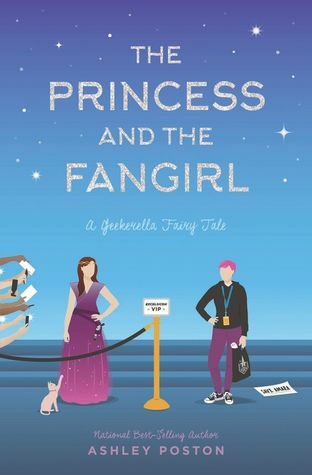 I cannot wait to get my hands on You’ll Be Mine & The Princess and the Fangirl, and I am here for The Devouring Gray puns!